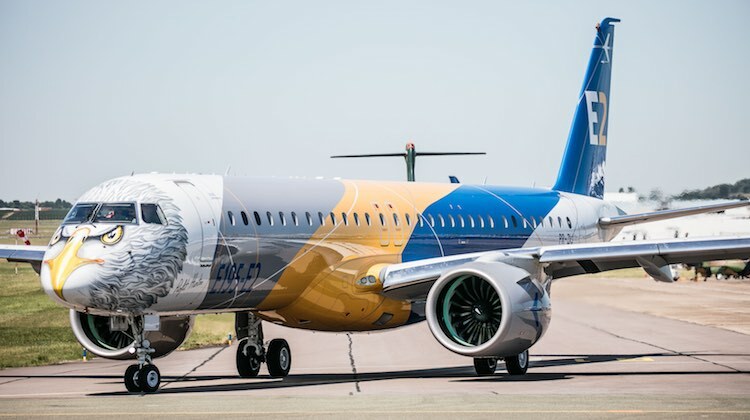 These are getting the right aircraft on the right route, maintaining the flexibility to be able to move aircraft around and the need to be competitive in all markets. “That means we need to stay ahead of the curve and always be looking at new technology out there for the ultimate replacement of our fleet,” La Spina told reporters on Thursday. “There’s more than tyre kicking going on and the team are always looking at what’s coming across the horizon so that we have a fleet plan out there that sees the orderly transition to new technology to meet those three objectives whenever that time is. As the fleet profile shows, the Qantas-branded operation has 75 Boeing 737-800s with an average age of 10.2 years and 28 Airbus A330s – of which 26 have been refurbished with new business class seats and refreshed economy seats – with an average age of 11.4 years. 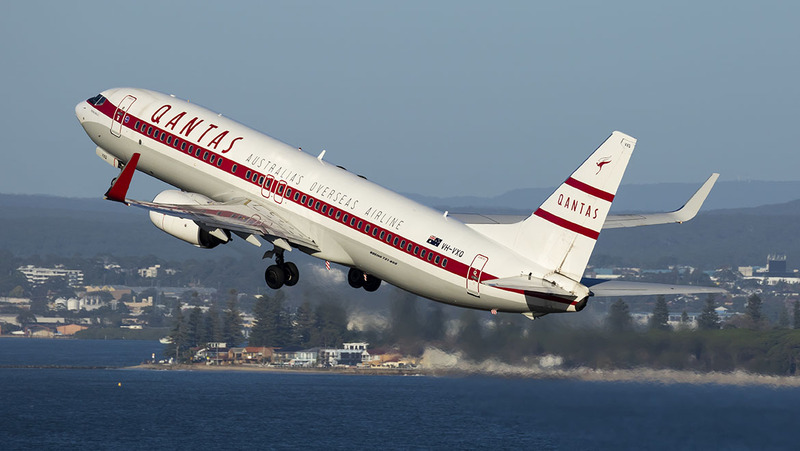 The QantasLink-branded flying business includes a fleet of 17 Fokker 100s with an average age of 25 years, while its 20 Boeing 717s have an average age of 16.3 years. 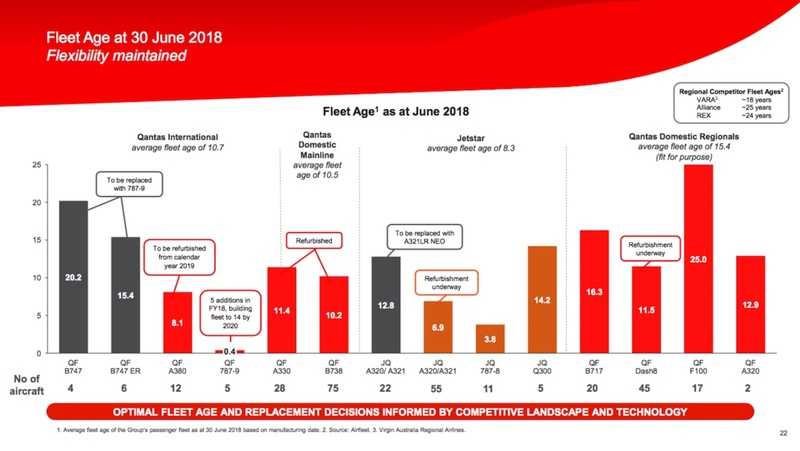 However, those figures compare favourably with aircraft used by its competitors in similar markets, according to the Qantas slide presentation. Further, the 717 is a type that has proven its durability over the years. In addition to fly-in/fly-out and charter flights for resources companies in states such as Queensland and Western Australia, the 717 and Fokker 100 are also used on a number of regular public transport (RPT) services to better match capacity with demand. 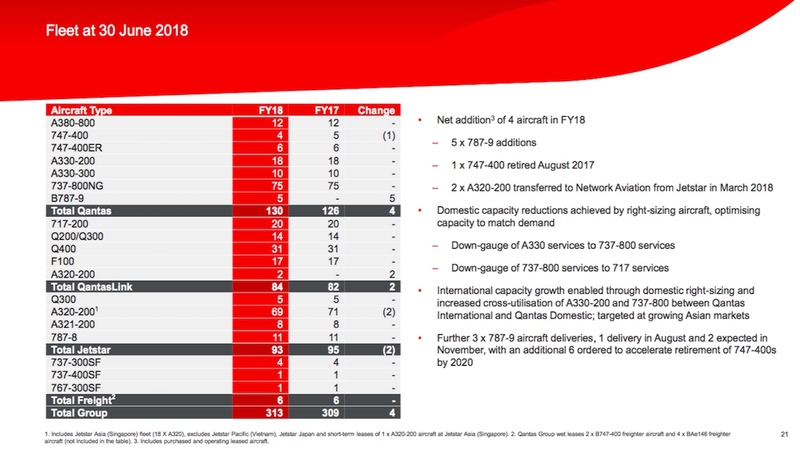 At June 30, Qantas had taken delivery of five Boeing 787-9s, with a further nine to arrive before the end of calendar 2020. The aircraft are currently being used on nonstop flights from Perth to London, as well as between Melbourne and Los Angeles. Over that two and a half year period, the 787-9s will be used to replace the airline’s 10 Boeing 747-400/400ERs. 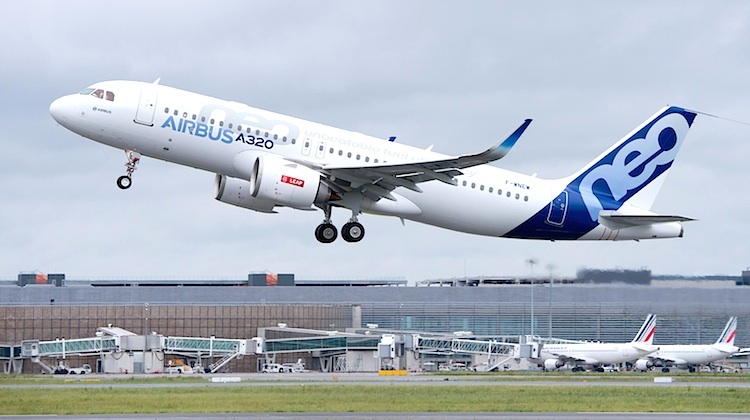 Meanwhile, over at Jetstar the renewal program for its narrowbody fleet will begin in mid-2020 when the first of 18 Airbus A321LR arrive. The order was announced in February. Qantas chief executive Alan Joyce said work on the airline’s Project Sunrise challenge to find an aircraft capable of flying nonstop from Australia’s east coast to London and New York was progressing well. 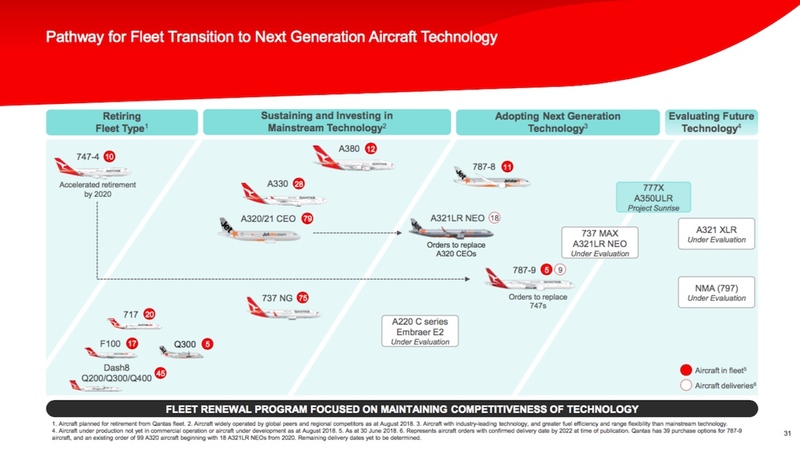 In addition to the request for information with Airbus and Boeing, Joyce said Qantas was also in discussions with pilots over modifications to enterprise bargaining agreements (EBA) for operating these ultra long-haul missions. Talks with regulators were also underway. “Our plan has always been once we finish the request for information (RFI), which is finding out more about the aircraft, to do an RFP. We will be going through an RFP process, which we hope will complete in 2019,” Joyce said. Airbus has put forward its A350 platform for Project Sunrise. The first A350-900ULR (Ultra Long Range) will shortly be delivered to Singapore Airlines (SIA). 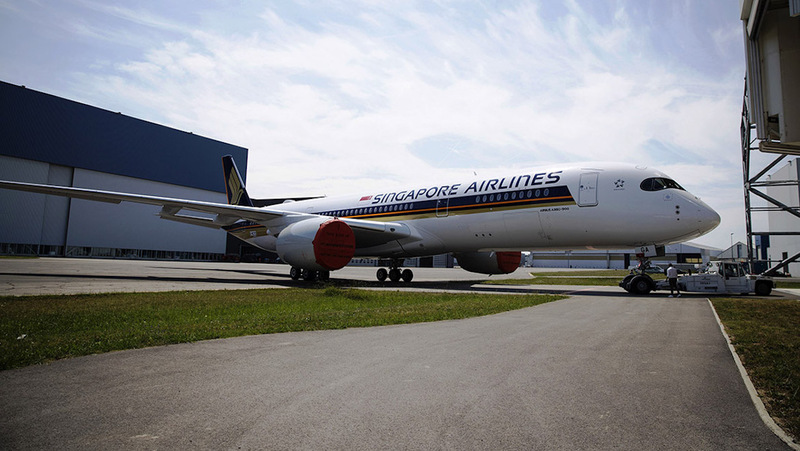 The aircraft will be used to resume Singapore-New York Newark nonstop flights. 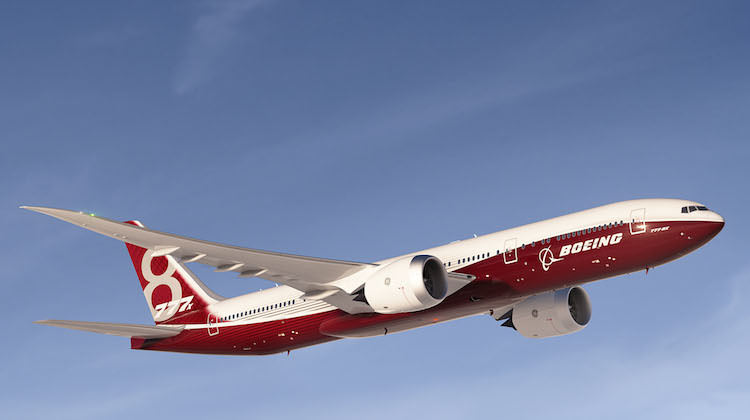 Meanwhile, Boeing has proposed its in-development 777-8X for Project Sunrise. 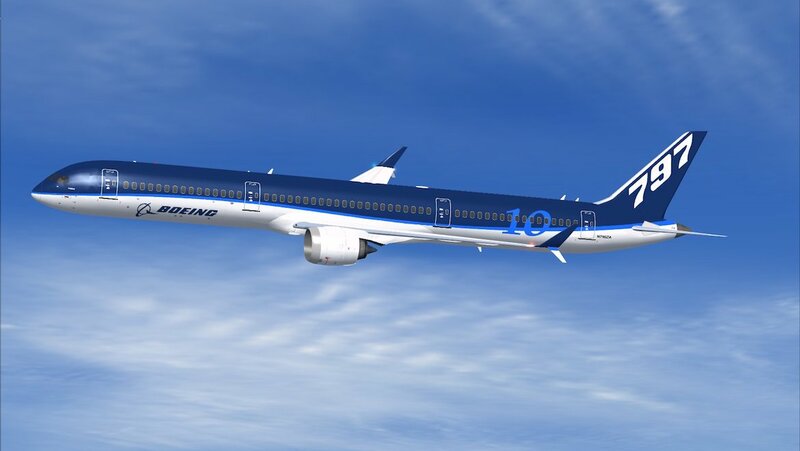 The aircraft was expected to enter service in 2022. 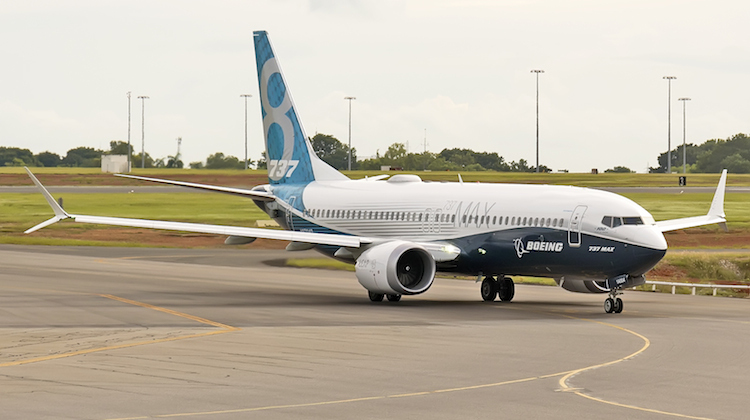 Joyce said Qantas technical staff had visited Airbus in Toulouse and Boeing in Seattle, as well as received presentations from the two manufacturers at its Sydney headquarters. 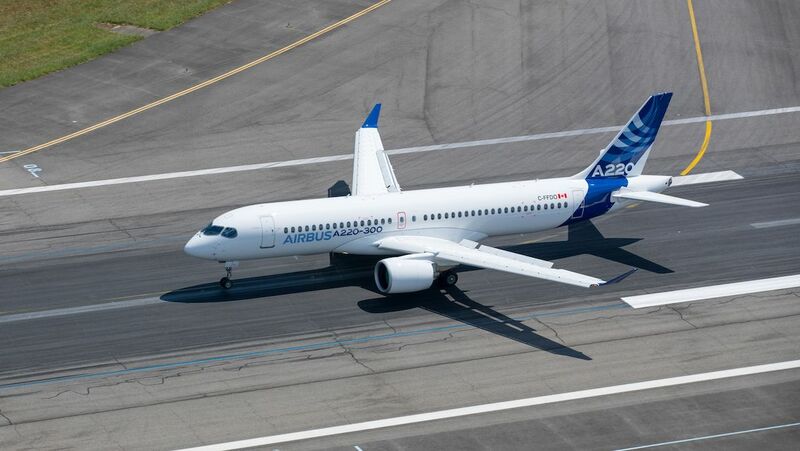 “I’m comfortable from what I’ve seen that both manufacturers will produce an aircraft that can do it,” he said. Qantas is looking for an aircraft that can operate these ultra long haul routes carrying about 300 passengers and their luggage in a four-class configuration. Qantas said it expected to spend $1 billion on capital expenditure, which covers the acquisition of aircraft, among other items, in 2018/19, compared with $1.97 billion in 2017/18. And looking further ahead, La Spina said the company was in a good position to invest in its fleet for future needs. “There’s been some reporting historically about our capex bill and that we have been under investing. That’s just patently not true,” La Spina said. “We have said that we think that we can replace the entire fleet and remain competitive and not have to in any year exceed capex of $2 billion.